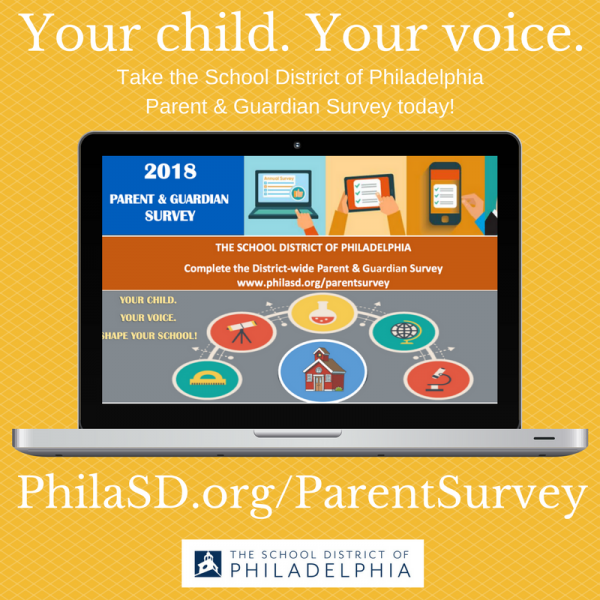 The district needs feedback to help make our schools great. Every person who fills out the survey gets entered to win a $25 gift card! 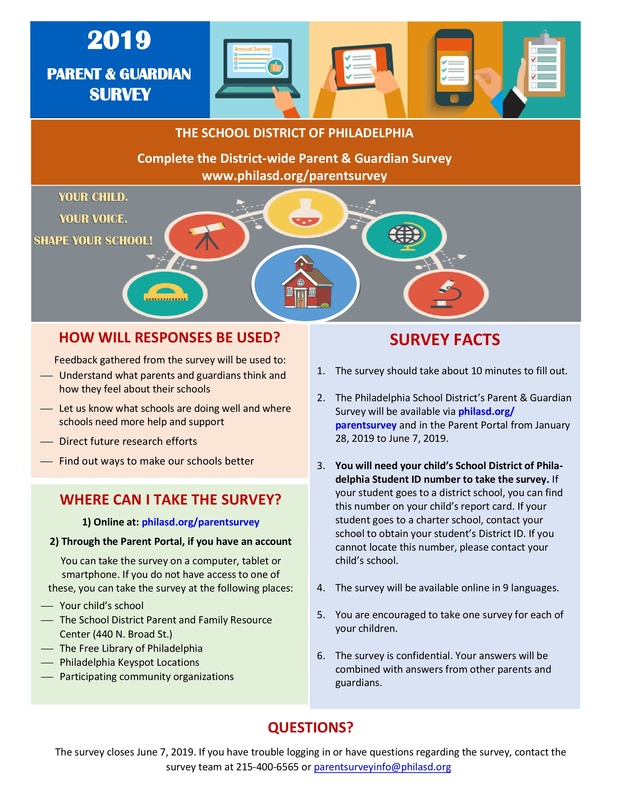 We need 100% participation from each school as the district will use this data to make important changes and decisions. Welcome to W.C. Longstreth Elementary School. 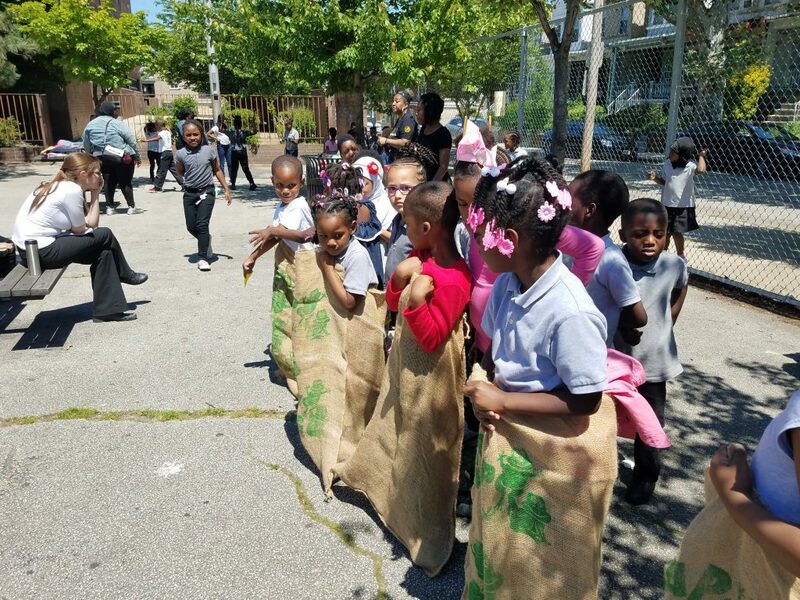 We are committed to providing all of our scholars with high quality instruction in a safe environment that will allow each and every scholar to work to their fullest potential. 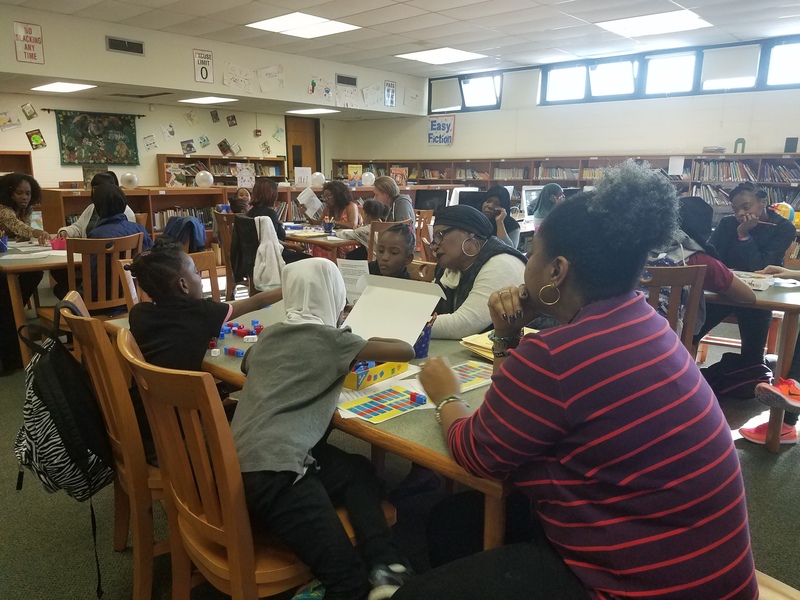 Parents and community members are our partners! This collaboration helps us give our scholars a holistic opportunity to become global citizens who can compete with the demands of our growing economy. 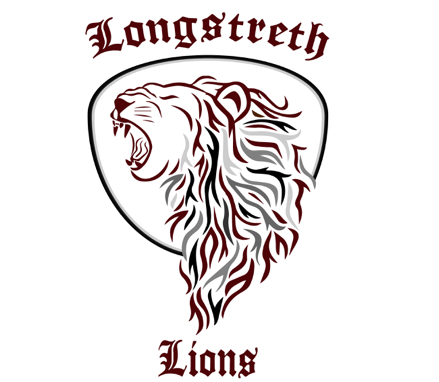 At Longstreth we strive for excellence. We won’t let it rest until our good is better and our better is best! See our Points of Pride on our "About Us" page! Parents! Click here to earn a chance to win a 50$ gift card by following the link's instructions! We have workshop to discuss safety and climate! Check Here to find the upcoming dates.